We're using gamification to combat the worldwide decline in productivity growth rates. Engaged employees lead to more successful businesses. Workshops and training courses in understanding and applying gamification, tailored for HR or Sales & Marketing, with case studies relevant to your industry sector. 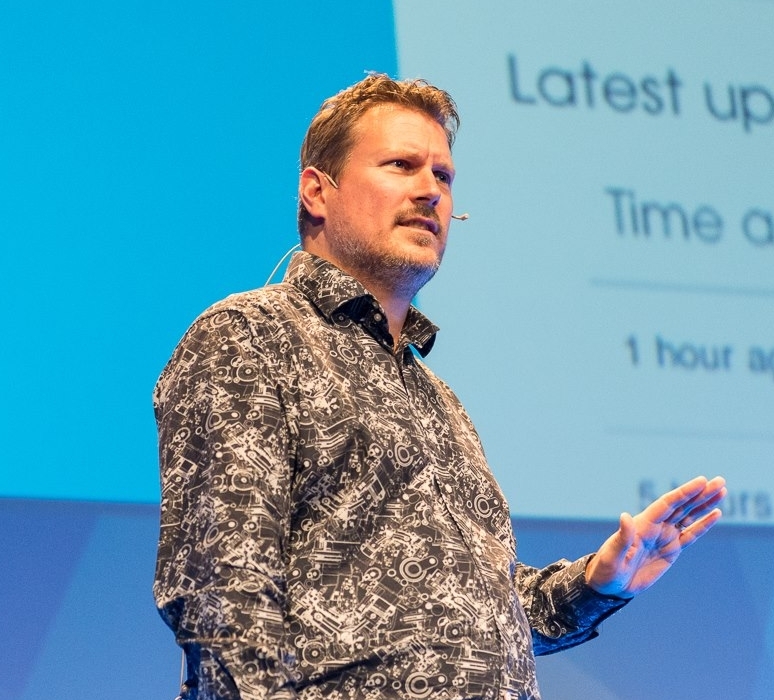 Pete Jenkins is a regular speaker on gamification: passionate keynote speaker; interactive workshop deliverer; panel session facilitator; and conference Chair. I've been helping people be more effective in business for many years. In 2012 I got into gamification and became absorbed in finding out as much as possible about applying games processes to business. Since then GAMIFICATION+ has concentrated more and more on gamification and now I spend all my time helping people understand and use game techniques to make their business more effective. I regularly speak at business events about gamification and companies book me to find ways to gamify their processes. @petejenkins great session today, thought provoking, educational and fun! Def will use in marketing offerings! @petejenkins great listening to you today! ☺ Wish my partner @damiankeyes could have been there to hear yo! Big thank you to @petejenkins @gamifiplus for coming in to do some training on CRM with us all this afternoon, it was incredibly helpful!